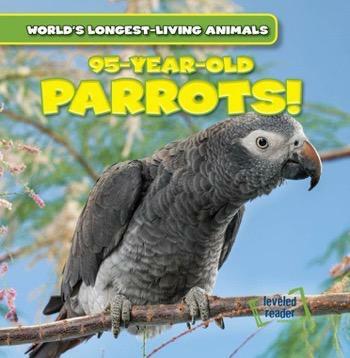 Parrots are common pets, but not many people know that some parrots may outlive their owners! These amazing animals are the world's longest-living birds. Readers will learn why parrots are not often prey for other animals, and how taking care of them in captivity can extend their lives even longer. Colorful photographs show off these bright, feathered birds at all ages, showing where they live and how they stay alive in some of the most dangerous places on Earth.